hairglory – Got Hair Issues? I've Got Solutions. To be honest, I started my business for the income potential. I saw an opportunity and seized it and never looked back. But now, 4.5 years later, it has morphed into something so much more meaningful than I ever imagined it could be. Don’t get me wrong I am grateful for the awesome income. And all the car and free traveling perks too! But what excites me more is the fact that I get to help others succeed and meet their goals and dreams too!! And the personal growth I’ve gone through, while not always comfortable, is priceless! I’m a much different person (stronger, more fearless, more compassionate, smarter, etc.) than I was back in 2014 and for that I am forever thankful. Now I understand that being in a position to be able to make a positive impact on the lives of others is a true, genuine gift! When you make it about others, you receive the rewards back ten-fold. 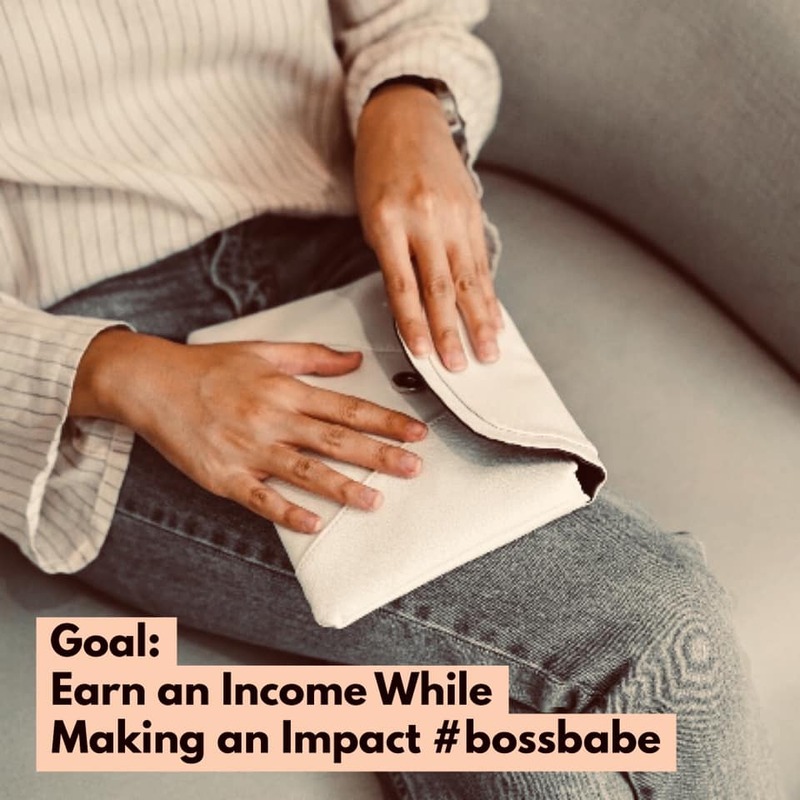 I’m looking for more people who need something to change in their lives whether it be money, friends, more time with their family, more recognition for your hard work, etc. 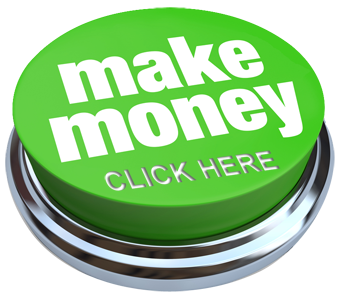 Whatever it may be, I’d love to chat with you to see if this business would be a fit for you. You’ll love my supportive team and they’ll love you! 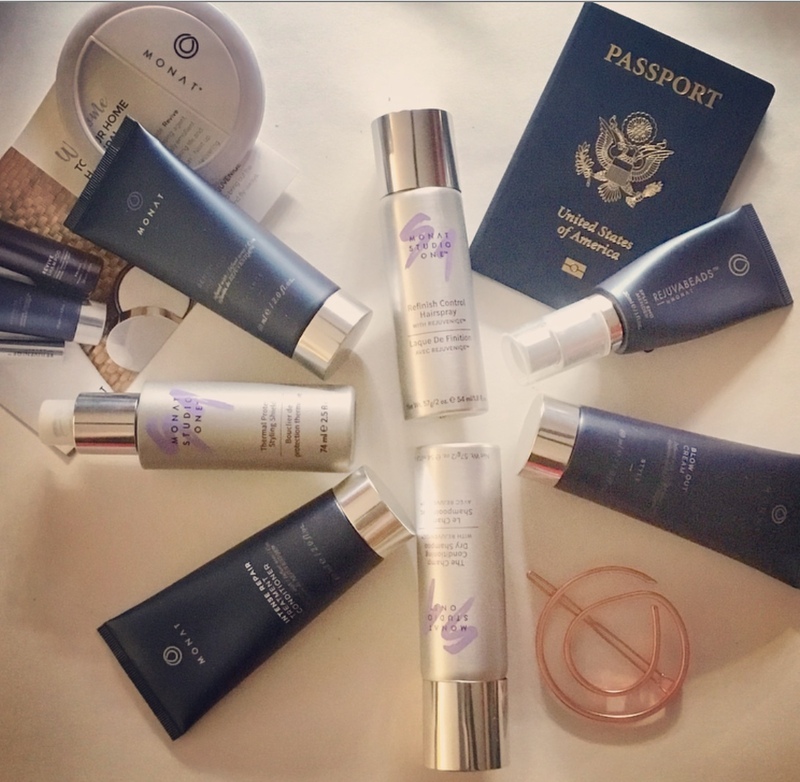 This has to be one of my favorite MONAT success stories because I know Sarah personally. When she first reached out to me, she was in a very vulnerable place because of her troubling hair loss! 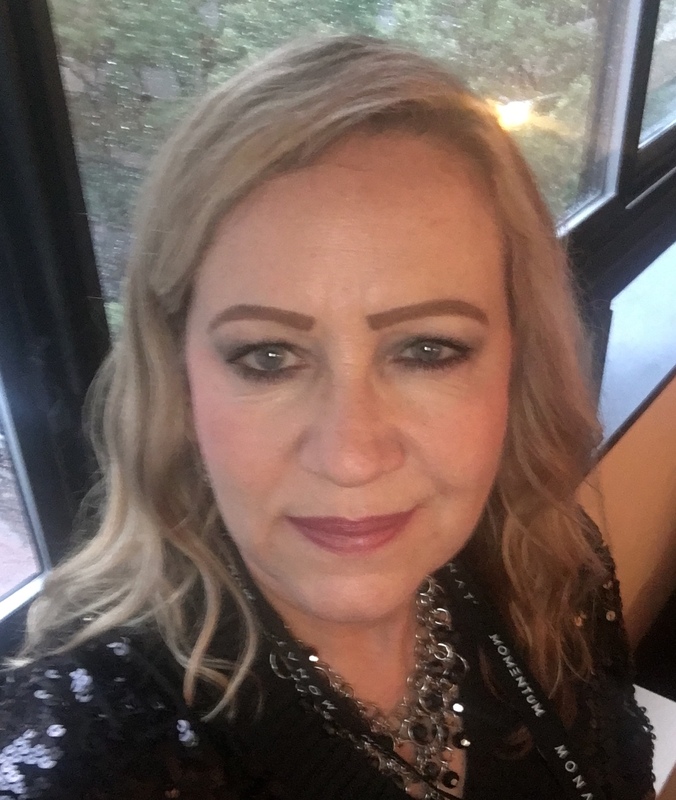 She shared with me how she had tried pretty much everything out there and was about to give up and said that my products were her last hope! My heart really went out to her. 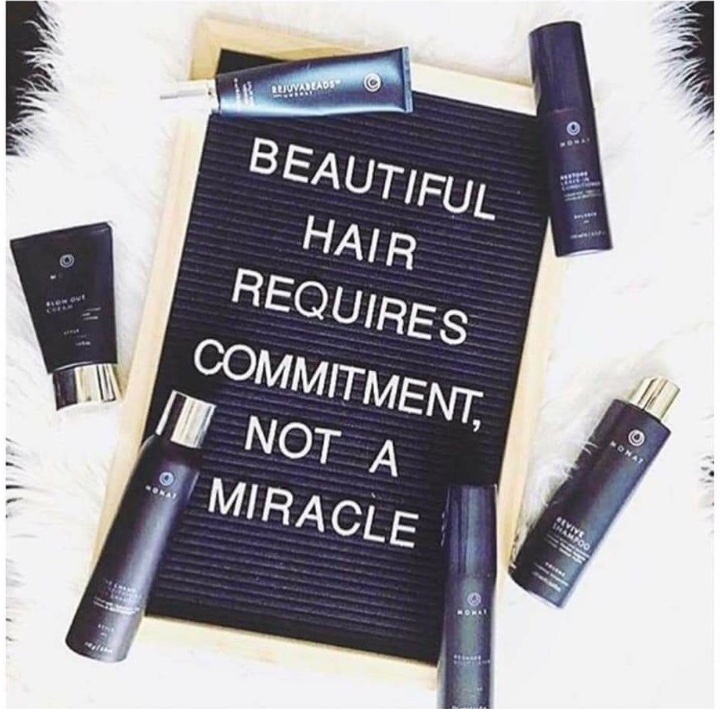 I cannot say, first hand, that I understand what that kind of hair loss feels like as I’ve not had to go through it, but since I started with MONAT, I’ve worked with enough people now to have a little bit of an idea. It’s a personal, sad and sometimes lonely journey. People feel emotional, scared and desperate. 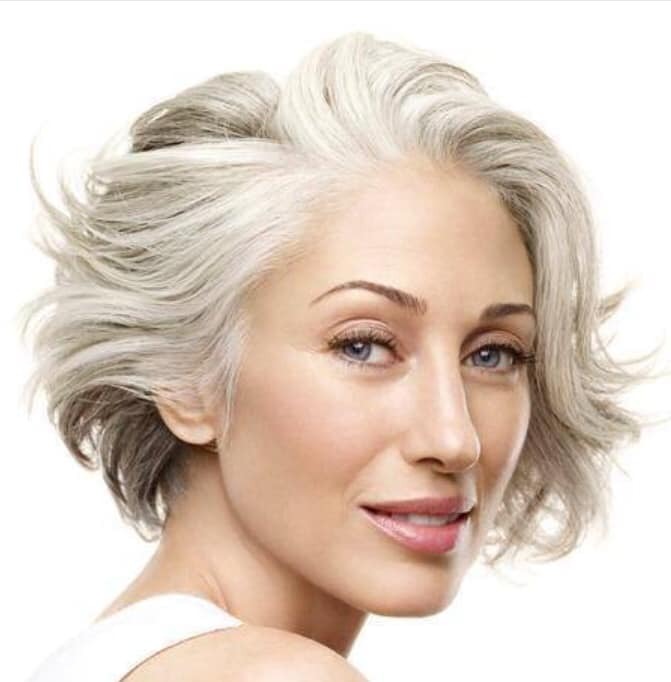 Hair is so important to people (especially women). You have NO IDEA the feeling I get when I can help put a smile back on someone’s face when they see their results! And when Sarah got results, she decided she wanted to help others who are struggling like she did. So she joined my team as a Market Partner and is doing just that! She’s also helping her family thrive financially. 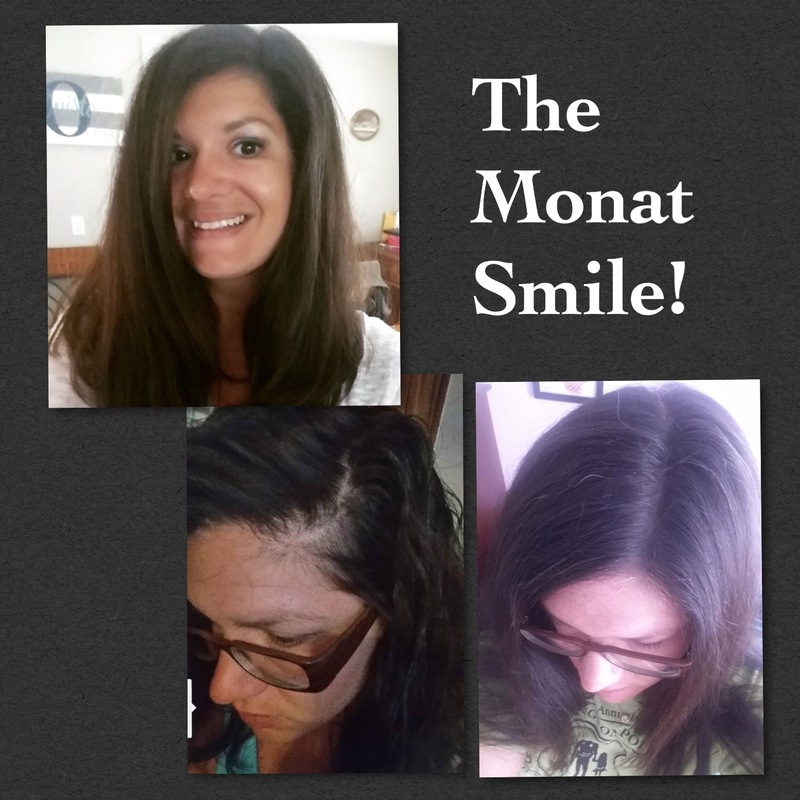 Not only did I gain a customer, but now I have a very dear friend and business partner because of MONAT. We happen to be having a fantastic FLASH SALE on the very products that helped her get her hair back! It ends tomorrow, Friday, June 8th, 2018 at midnight (eastern standard time). Reach out to me if you or someone you know can benefit from our amazing products!